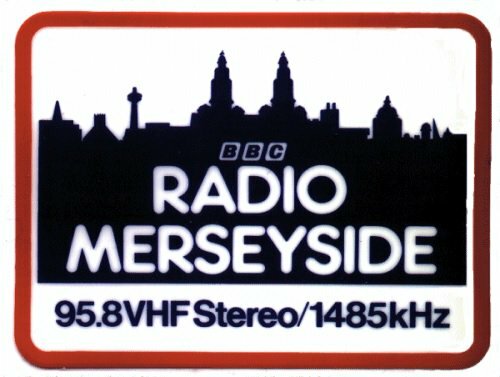 Over the Easter weekend, BBC Radio Merseyside broadcast a two-hour special: An Accent Exceedingly Rare: A Love Letter to Liverpool. This special programme, recorded live at St George’s Hall in March to celebrate the station’s 50th anniversary, and its recent Freedom of the City award. I stumbled across the broadcast by accident, listening to the radio while having tea with my parents on Monday evening. It seems to have gone out on Good Friday and Easter Monday without much fanfare, which is a shame, as it’s an amazingly ambitious piece of broadcasting. There’s live music, poetry readings, drama pieces performed by Ricky Tomlinson and Pauline Daniels, and — for the broadcasting anoraks — some old jingles and readings of internal memos fished out of the archives. Local radio often gets sneered at for being parochial and uninteresting. This programme may be parochial (I imagine most of the references will go over the heads of people from outside Liverpool), but it was absolutely wonderful to listen to. It’s also a demonstration of the incredible ability of the BBC, in spite of all its flaws, to do something special when it wants to. Commercial rivals like to attack BBC radio as being unfair competition, but this programme was the sort of thing that Radio City or Capital FM would never do – for one thing, it doesn’t involve playing the same 20 records over and over again. I spent a couple of hours on Sunday afternoon in the Museum of Liverpool. 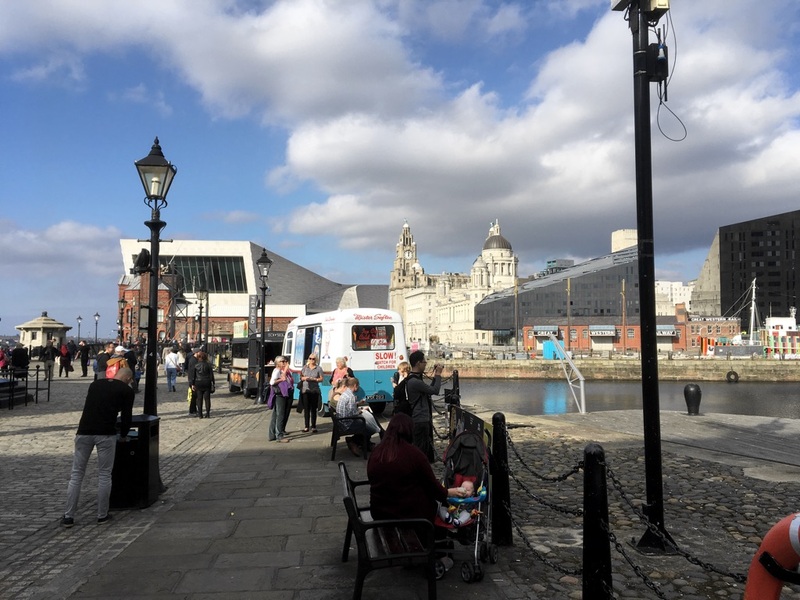 It’s a wonderful place to visit, with galleries telling the story of Liverpool as a great world port, a centre of industry and commerce, and as the inspiration for art and culture the world over. My specific reason for visiting was the new Tales from the City exhibition which opened last week. 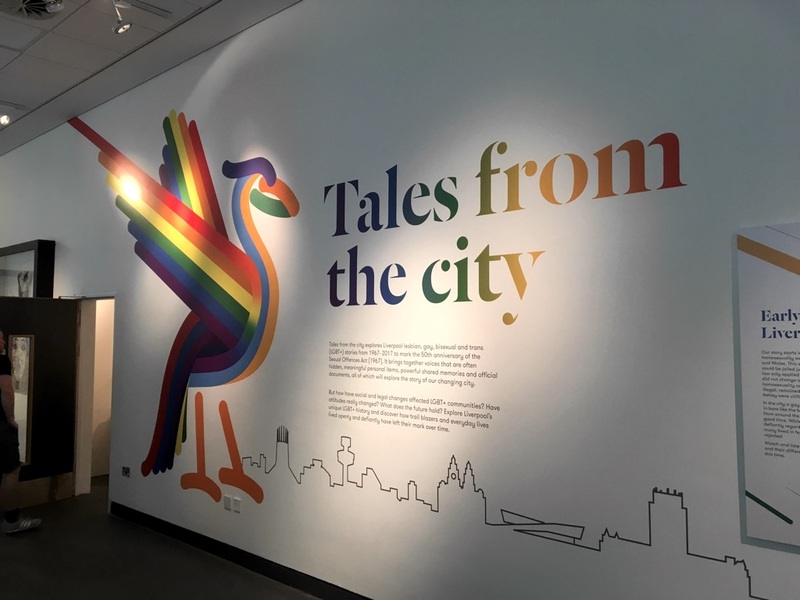 Celebrating 50 years since the Sexual Offences Act partially decriminalised homosexuality in England and Wales, the exhibition pulls together a variety of objects from the collections of National Museums Liverpool, to depict life in the city’s LGBT community over the past half-century or so. Despite being a part of said community, my knowledge of the city’s LGBT history is superficial to say the least. This exhibition has come at the perfect time for me, because I know I am a Bad Gay and need to do better. It’s time to write on the fascinating subject of buses – specifically, the local route that takes me into town. No, wait! Come back! 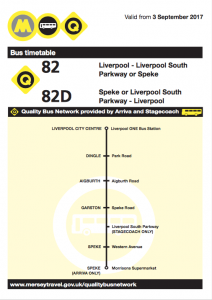 This is not a parochial moan, of interest to no-one outside south Liverpool, but hopefully an interesting story which shines some light on the state of bus services, and the problems bus users encounter. 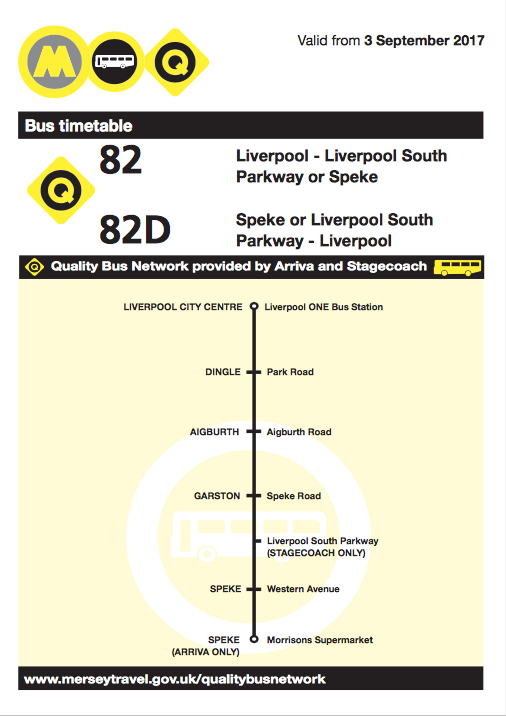 Route 82 is one of Liverpool’s trunk routes, linking Speke, Garston, Aigburth and Dingle with the city centre. I’m not entirely sure how long it has existed for, but a 1960s Liverpool Corporation bus map shows it, so that’s at least half a century. It has survived the upheavals of deregulation and privatisation largely intact. Until last month, the main changes were a series of minor reroutings in the city centre as pedestrianisation and one-way systems were implemented. Today, the route is shared between Stagecoach and Arriva, who operate a Quality Partnership agreement, with a co-ordinated timetable and acceptance of the other operator’s prepaid tickets. The introduction of the quality agreement has been beneficial to passengers, no longer subject to arbitrary changes at the whim of the operators. Or at least, that’s what we thought.